Race for Life Cwmbran gallery #3! Even more photos from Race for Life in Cwmbran on Sunday 24 June 2012. Were you pap'd by the Capital Street Stars? 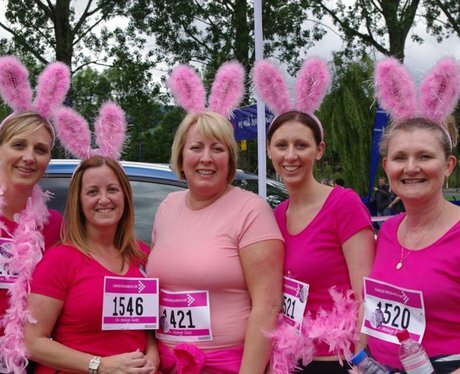 See the full gallery: Race for Life Cwmbran gallery #3!